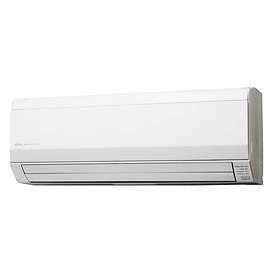 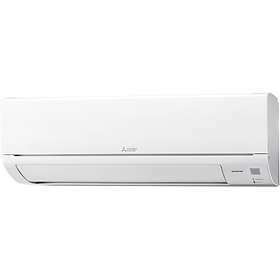 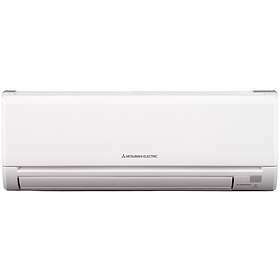 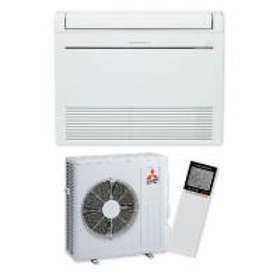 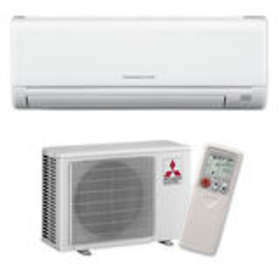 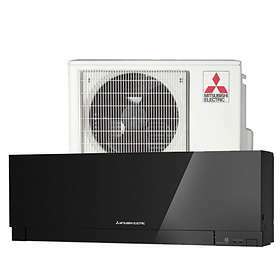 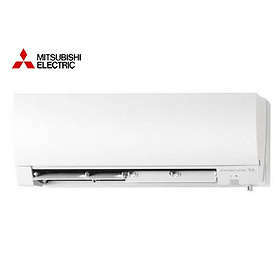 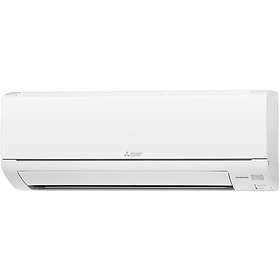 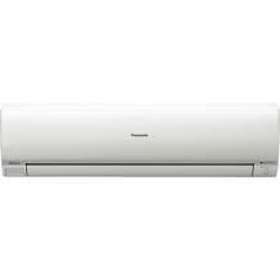 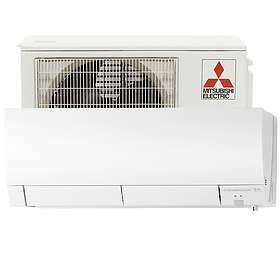 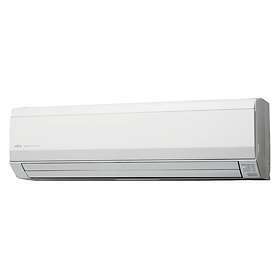 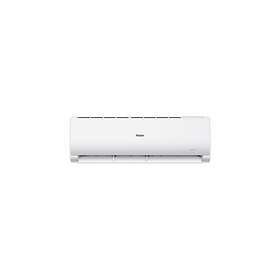 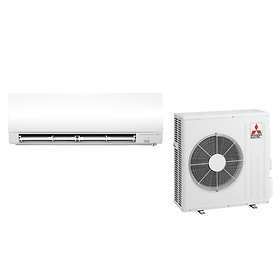 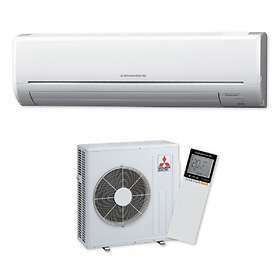 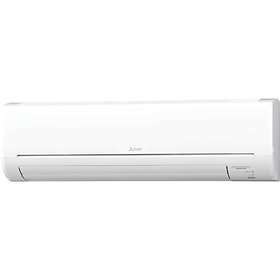 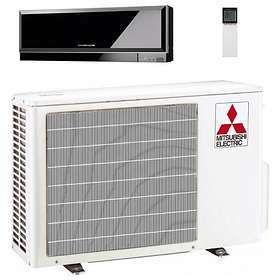 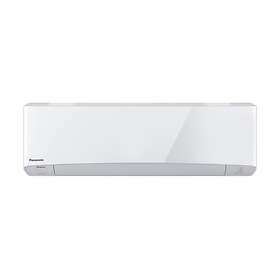 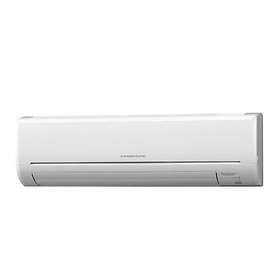 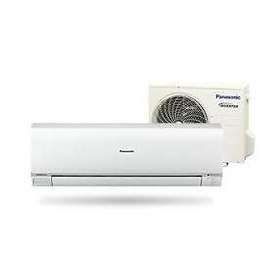 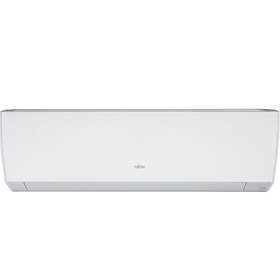 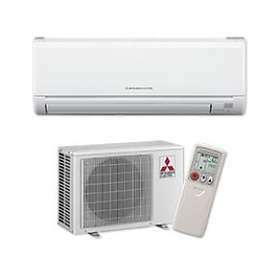 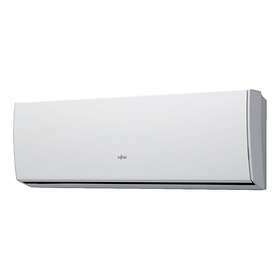 Air source heat pumps and heat pumps with cooling. 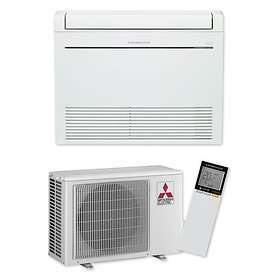 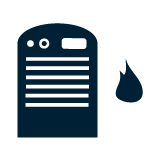 The higher the heating capacity, the easier the heating of large homes. 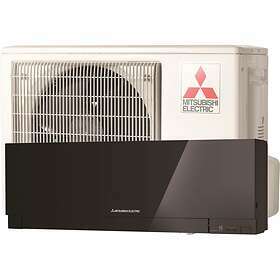 Energy-efficient models use less power and cost less to power. 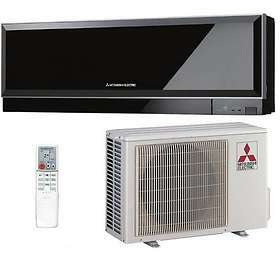 With a remote control, it's easier to control the heat pump. 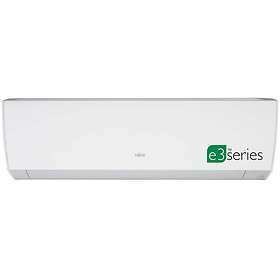 Prices from 13 shops in this category.